If you have carpets installed in your home and you want to have them cleaned, you will need the services of expert carpet cleaners. A professional steam cleaner can give your carpets the neat, clean and fresh look that you desire. Guaranteed Cleaning is a reputable company that offers high quality carpet cleaning services for Dash Point, WA residents. You can trust our skilled and trained technicians for proper carpet cleaning. 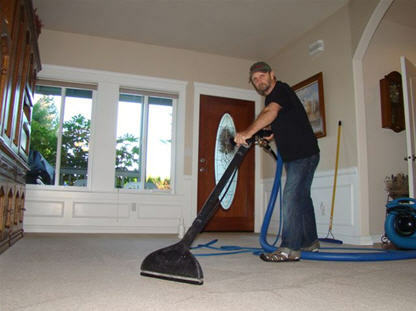 Equipped with the best and the latest equipment and knowledge of the advanced techniques when using a steam cleaner system, they can provide thorough carpet cleaning within your timeframe and budget. The removal of tough stains and spots is not possible with simple carpet cleaning. It requires expert steam cleaner systems for cleaning tough stains. Only an experienced and professional company will be able to provide such type of cleaning. 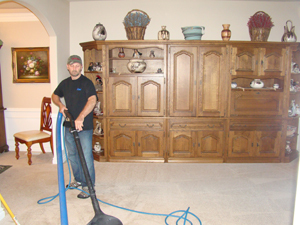 We are expert carpet cleaners and have been providing services for Dash Point residents for a long time. With us as the premier carpet cleaner serving Dash Point residents, you need not worry about anything. 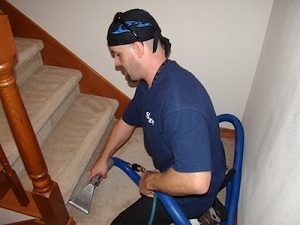 Our technicians will ensure complete carpet cleaning at all times. We pride ourselves on a reputation for excellent service which is backed by the number of repeat clients we have. With our steam cleaner truck mounted system in Dash Point, we are the number one carpet cleaner in the area! If your residential or commercial carpets require thorough cleaning and you are looking for expert carpet cleaners that work with Dash Point residents, call Guaranteed Cleaning at (253) 631-5448.